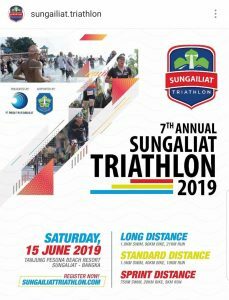 Calendar: Asia - Pacific Triathlon | JustRunLah! 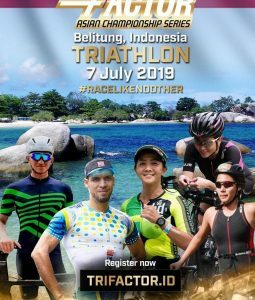 10 upcoming triathlon races in APAC. Please contact us to list / correct a race.